June is being a particularly strong month for gold prices. In a matter of days, gold prices have reached a two-month record! What turned last week's steady gold market into a promising picture for buyers? Find out. Last week's gold prices have been described as a roller coaster. 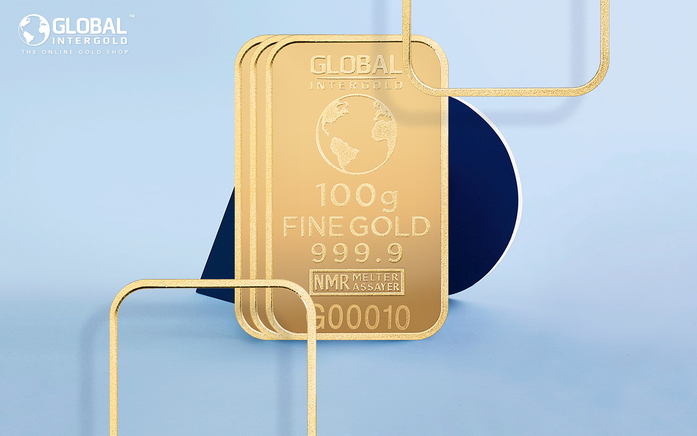 On 30th May, stock markets declined and gold cost $1,260 per ounce. Little else changed as China's Shanghai Gold Exchange and the London bullion market took a holiday on May 30th. Despite this, William Adams, market researcher and trader in The Bullion Desk, could somehow foresee what was going to happen: “Given the friction between European leaders and US president after the NATO meetings, it is surprising that gold prices have not picked up more.” In fact, they were about to. On Wednesday 31st, gold prices rose to $1,271 as the US dollar fell and stock markets rose again. In contrast, gold prices suffered a 3% loss in the Euro currency. On June 1st, the world's stock markets continued rising while the US Treasury bonds fell, pushing up interest rates. In addition to this, the dollar rallied because of the excellent new data about US employment; and gold prices went down to $1,262. On June 5th, expectations were exceeded: gold prices rose to $1,282 an ounce, their highest since April 21st. 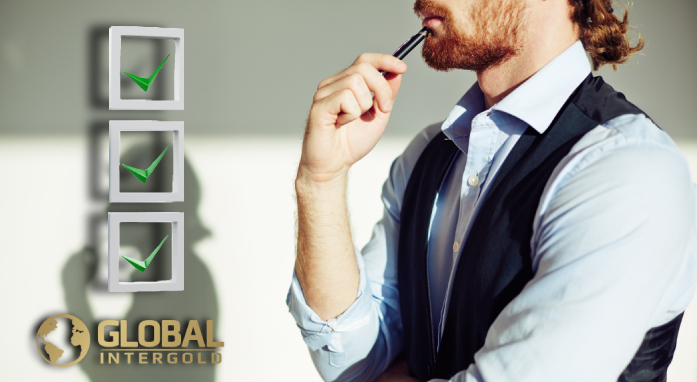 Gold was affected by the disappointing US jobs data and people's feeling of insecurity, so its demand increased among investors.